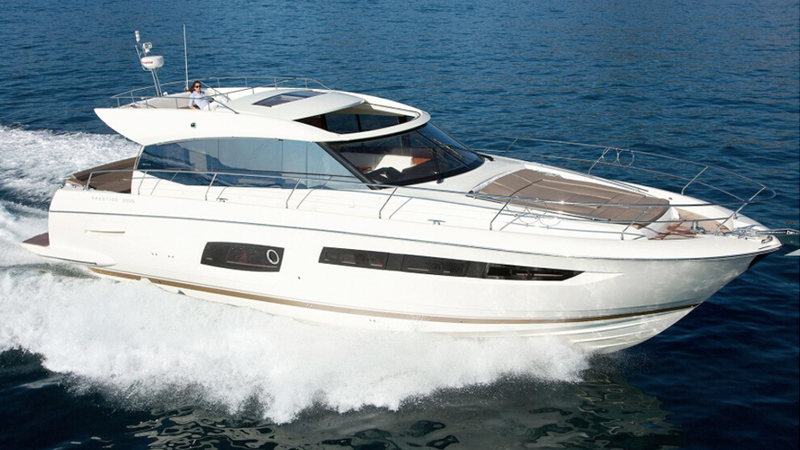 This yacht features an elegant, distinctive design with a strong personality. Its contemporary interior showcases innovation in the concept and layout of living spaces, incorporating clever details for enhanced comfort. The product, skilled craftsmanship with a touch of luxury. Wet bar and Bbq on the Flybridge. Jetski & Snorkel gear included.